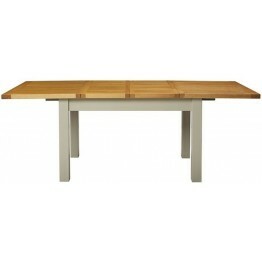 This is a 1.3 mtr extending dining table made by Charltons Furniture and is part of a much large.. 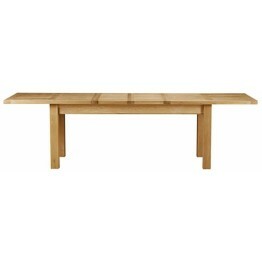 This is a 1.6 mtr extending dining table made by Charltons Furniture and is part of a much large.. This is a 1.76 mtr extending dining table made by Charltons Furniture and is part of a much larg.. 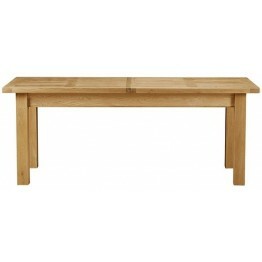 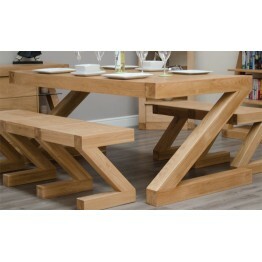 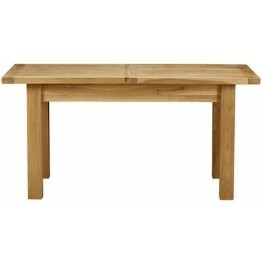 This is an extending dining table made by Charltons Furniture and is part of a much larger range.. 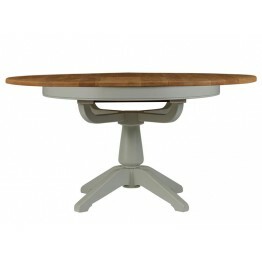 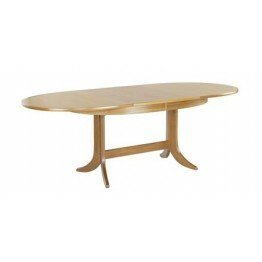 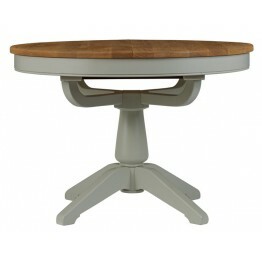 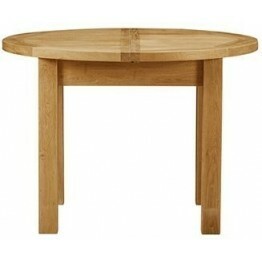 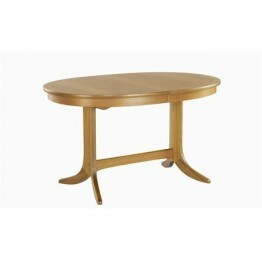 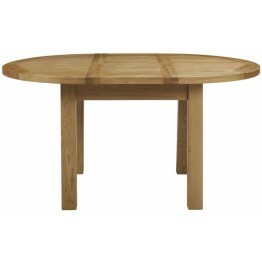 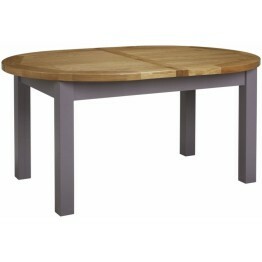 This is a 110cm round extending dining table made by Charltons Furniture and is part of a much l.. 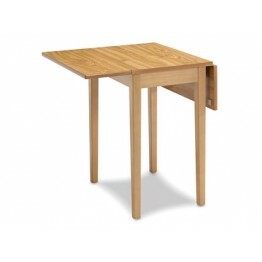 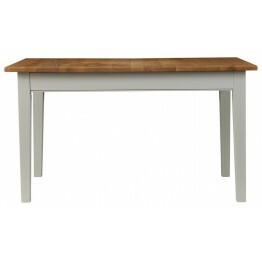 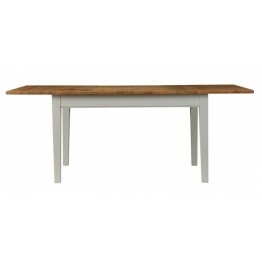 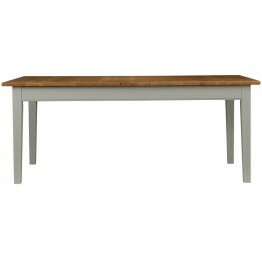 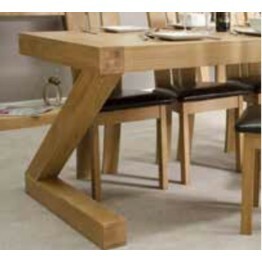 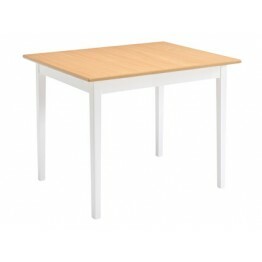 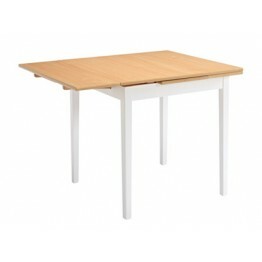 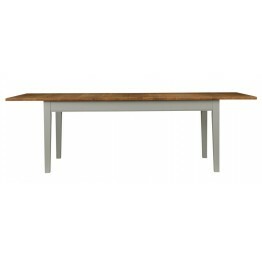 This is the Somerdale 1400mm Extending Dining Table which is made by Charltons Furniture - Model.. 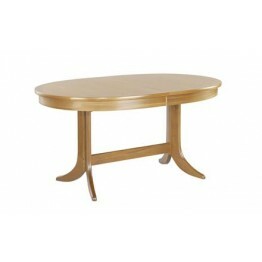 This is the Somerdale 1900mm Extending Dining Table which is made by Charltons Furniture - Model.. 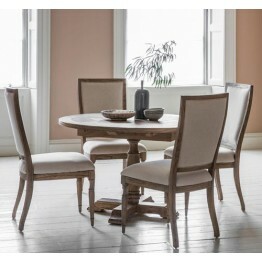 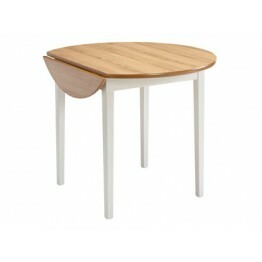 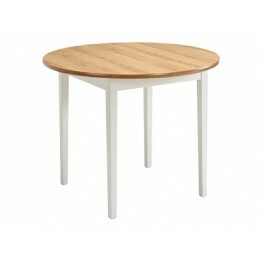 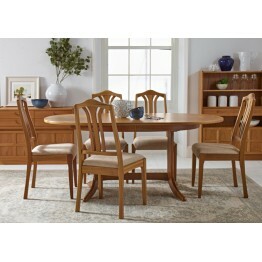 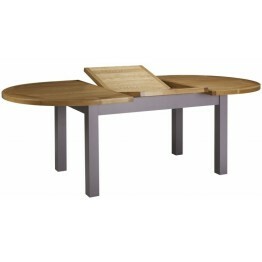 This is the Somerdale Round Extending Dining Table which is made by Charltons Furniture - Model .. 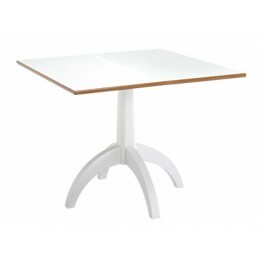 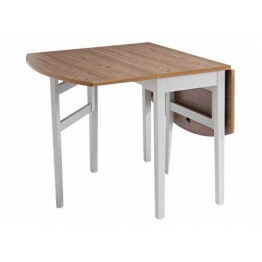 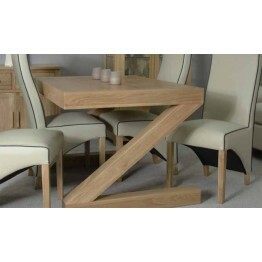 This is the Small dining table in the Z Designer collection and can seat comfortably 4 people. 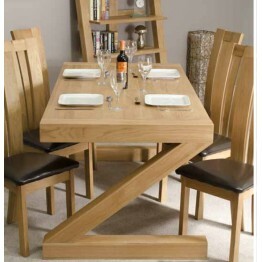 The Z..